Happy Friday from Lexington KY! 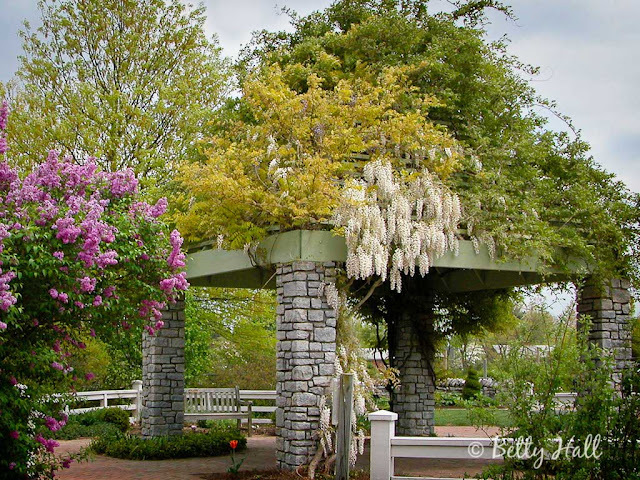 I'm still with family, so I thought this Friday I'd share 5 of my favorite places in Lex. I actually grew up going here every summer (my grandparents have called Lexington home for longer than I've been alive!). It's my home away from home and I'm so happy to be here again! 5.) Arboretum // One of my favorite places to go for a walk, especially in the spring and summer. It's just so peaceful and full of beautiful plants and an amazing aroma. They've been adding new gardens in the last few years as well, so I'm looking forward to seeing the expansions while I'm here. 4.) Joseph-Beth Booksellers // My all time favorite bookstore. With Kindles and eReaders becoming the norm, bookstores are disappearing left and right. I'm happy to say that Joseph-Beth is still standing strong. They frequently host events for children, too which will be perfect for Lucy as she grows up. Definitely check it out at the Lexington-Fayette Mall (another favorite of mine, obviously). 3.) 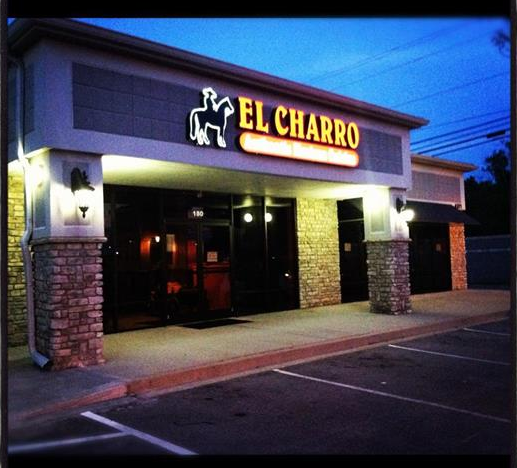 El Charro Mexican Restaurant // This one is actually a fairly recent discovery for my family. We love Mexican food (although, until I got pregnant with Lucy, I used to hate it!) and when my parents moved from Missouri to Kentucky, they began the search for a new favorite restaurant. This one, so far, is the winner. It's really good! I always get the grilled chicken nachos. Amazing. 2.) 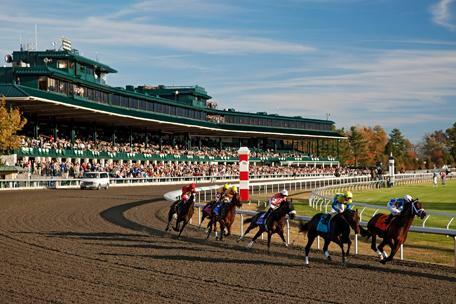 Keeneland Race Track // You can't enjoy Kentucky without enjoying the horses. I haven't been to the races since I was a child, but it's not a memory I'm soon to forget. It's such a fun place to go, especially if you're vacationing. I highly recommend it. 1.) 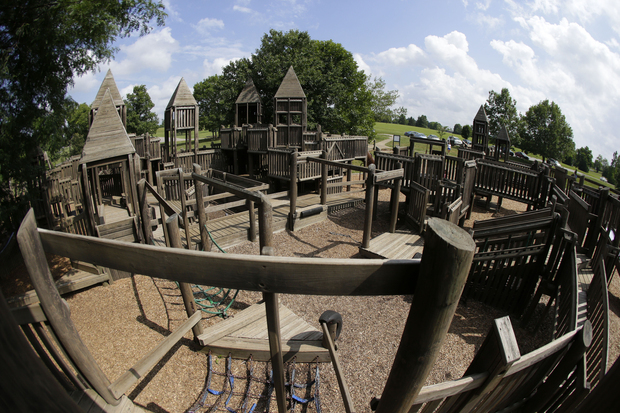 Jacobson Park // One of my favorite childhood memories was running around with my brothers and sisters in this giant wooden maze of a playground. There are tunnels, slides, secret passageways and portholes all over it. We used to pretend we were royalty and it was our castle, complete with a moat and alligators! Recently there was been rumor of having it torn down. Perhaps it has been deemed unsafe; it is very old after all. But I would much rather see them restore the original structure, as I'm still so attached to it and hope to see all my children enjoy it in their childhoods as much as I did. Who else has been to Lexington, KY? Do you have a childhood home away from home that you hold dear? 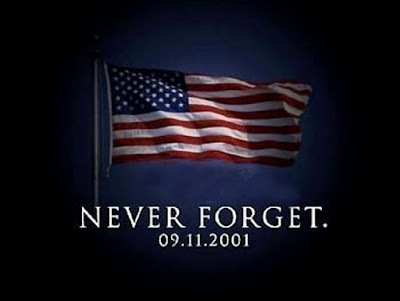 Since today is September 11, I want to remember all those who lost their family members & friends in the 2001 tragedy. 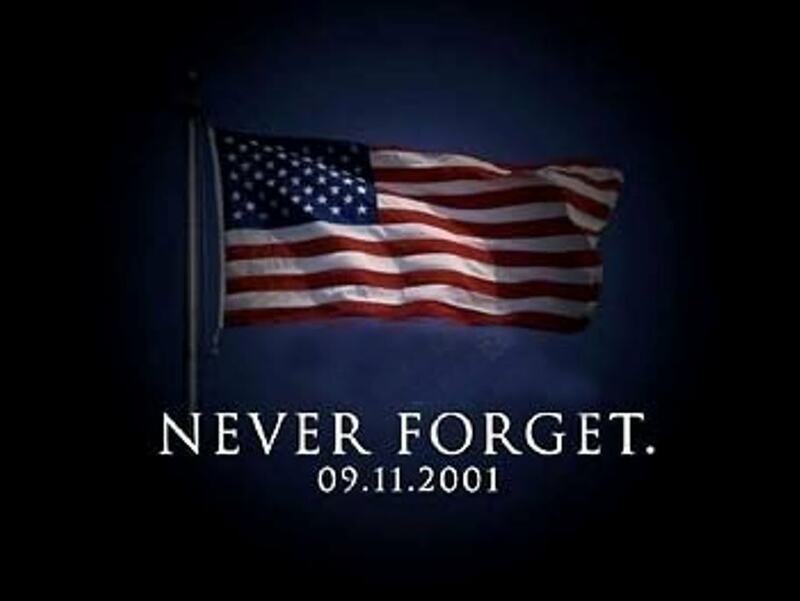 May God bless all of you and give you peace, today and every day.